7. 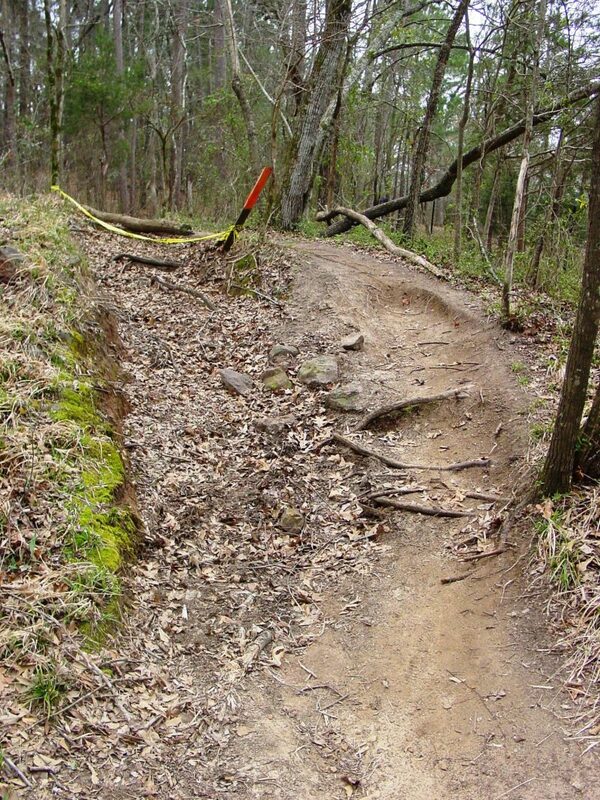 The combination of bad rider behavior, poor landowner/manager relations, degraded trail conditions and uninformed equestrians, you will eventually lose access. Trail Gone. No New Trails. This Means You. Seven steps to preserve existing trail access. 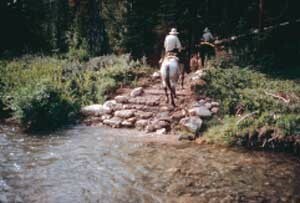 – A resource for riders facing new or recurring trail challenges. 3. Reach out to landowners and managers! Develop friendly relationships and work to keep them. Help private landowners to understand liability protection through state recreational liability laws and liability insurance, which may be provided by your riding club through group or individual policies. 4. Learn about easements. Educate your club or organization members. Approach private land owners about creating a trail easement across their property. This will help to assure long-term access and connectivity in your trail system. 5. Participate in the community planning process through your local planning or town council office. Comprehensive plans express how the community wants land to be used in the future. 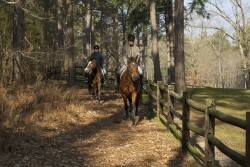 Learn how your community’s plan addresses equestrian uses. Ask if an equestrian trails plan can be added to the comprehensive plan, or if an existing plan can be adjusted to include your specific trail needs. 7. Volunteer for trail maintenance activities. This is good for safety, owner/manager relationships, and reducing costs for needed improvements. Seven steps for developing a new trails, starting with your own land. 1. Create a trails plan. Consider soil conditions, vegetation, wetlands, streams and ponds, slopes, etc. 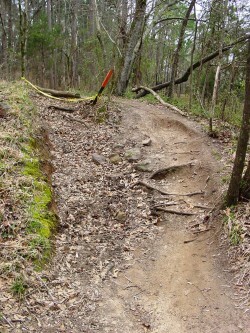 A professional can help design your trail alignment surface. 4. Look for outside trail connections, including adjacent parks, trail easements, open fields and roadways. Get permission to traverse these areas and check them for safety and condition. 5. Familiarize yourself with community land use plans. See number 5 under Existing Trails. 6. Develop good relationships with adjacent land owners or managers, especially if you are looking to connect your trail to their land. Now that you have a new trail and some potential trail connections, circle back to Existing Trails above for how to keep them. We recommend starting with the links included above; reading the “Equine Access to Public/Private Land” selections of ELCR’s Online Resource Library; then exploring the “Planning for Horses in Your Community” and subsequent sections as you go. Mike Riter (Trail Design Specialists) will be joining ELCR and My Horse University in October 2017 for a new Sustainable Trails Webinar. The exact date and more information will be updated soon, click here for more information as it is made available.